With an eye towards 2020, Senator Cory Booker is now attacking a private equity firm, Bain Capital. Yet, his 2012 remarks condemning the Obama campaign’s attacks on Bain Capital as “nauseating” clearly contradict his new stance. Yet, in 2012 as a surrogate for the Obama campaign, Booker “sharply criticized” the campaign for attacking Mitt Romney’s work at Bain Capital. Booker has also received $23,600 in contributions in 2014 and 2015 from Bain employees. One of those people he knows well is potential 2020 opponent, former Massachusetts Governor Deval Patrick who has worked at Bain since 2015. 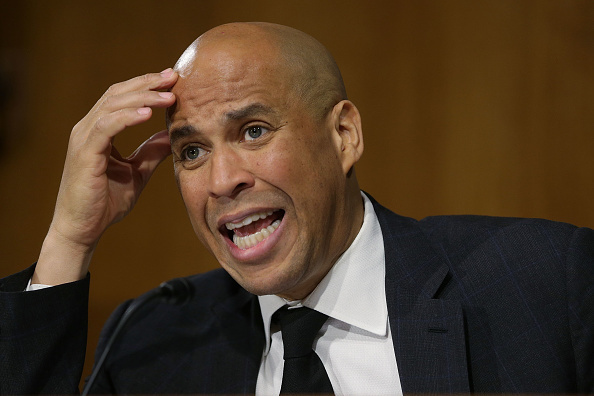 Is Senator Booker changing his tone to differentiate himself in the increasingly crowded 2020 Democratic primary field?